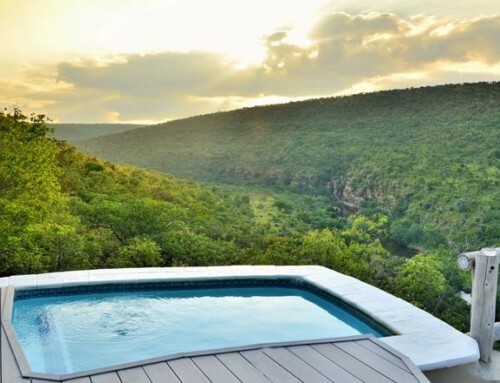 Bukela is a 5* romantic and secluded safari destination tucked away into indigenous trees and bushes at the top of a hidden valley at the Amakhala Game Reserve. 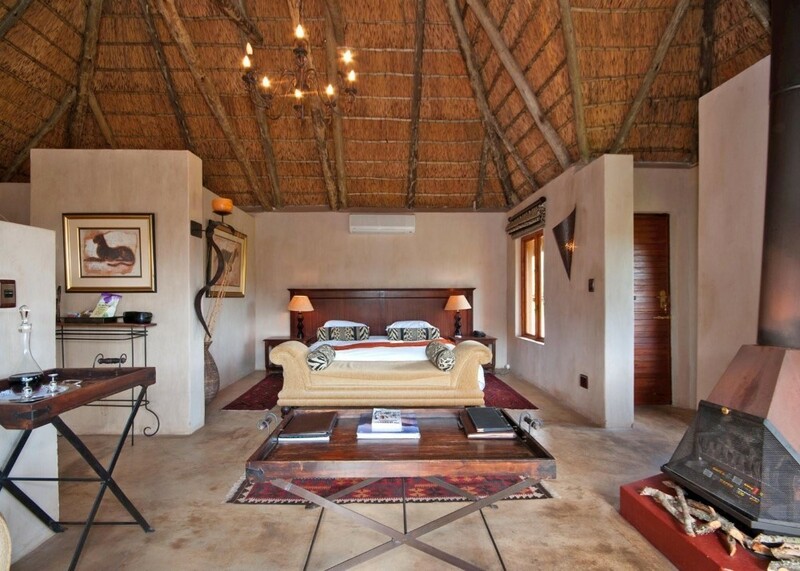 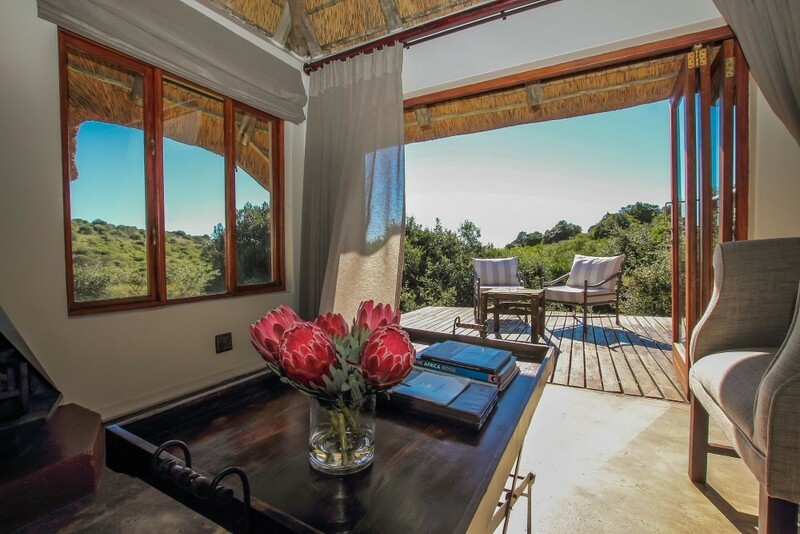 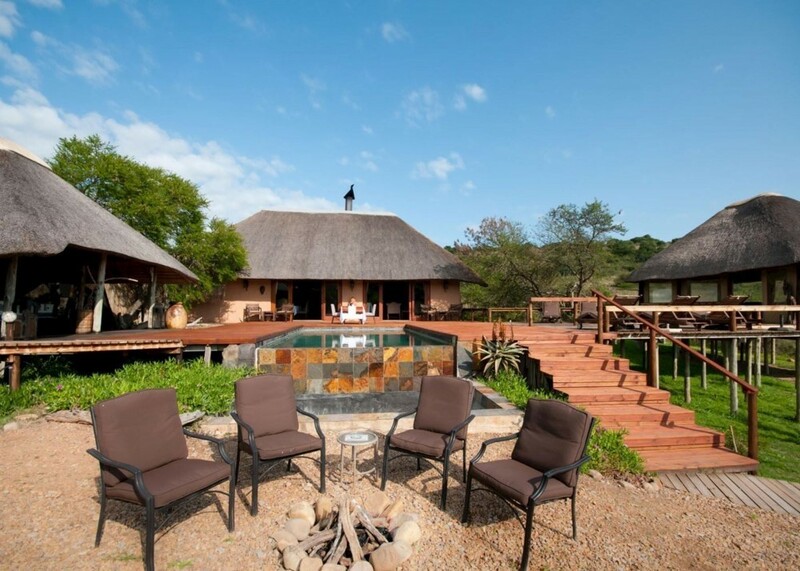 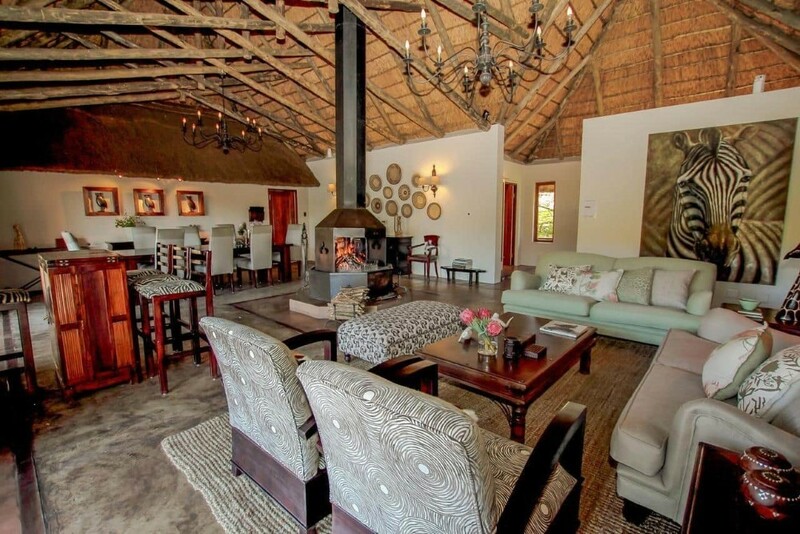 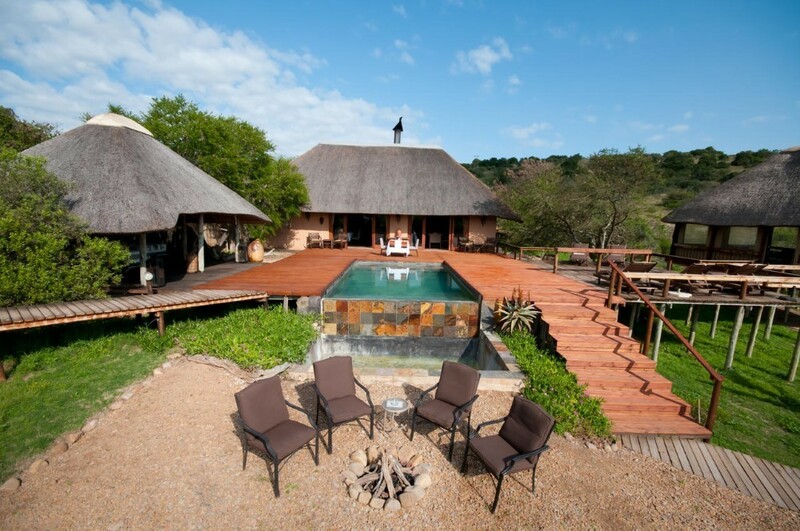 The tranquil lodge is the perfect setting for an intimate guest experience. 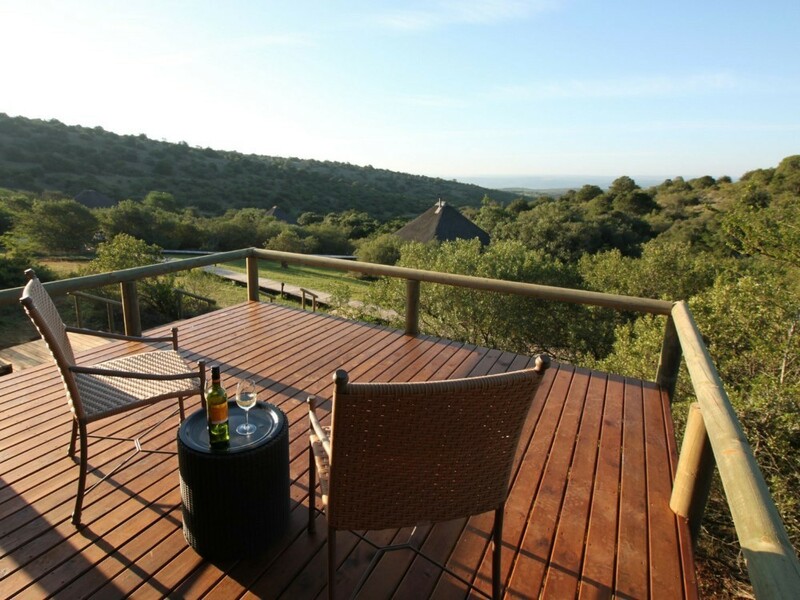 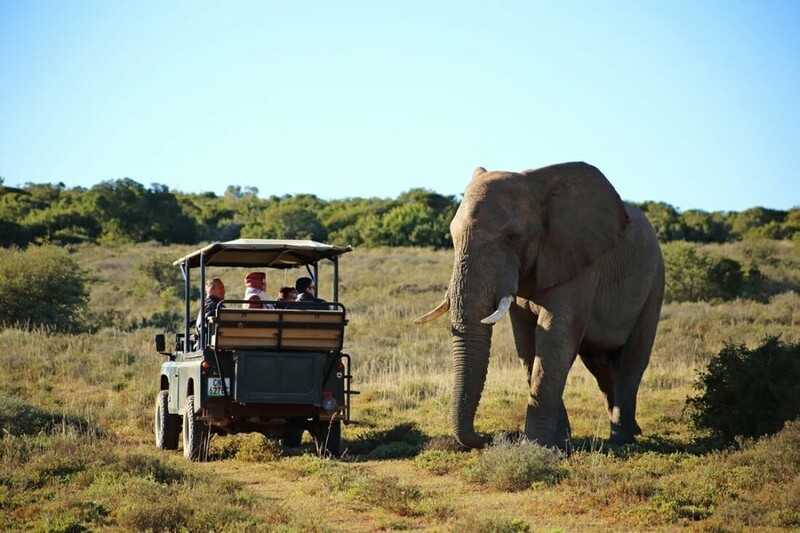 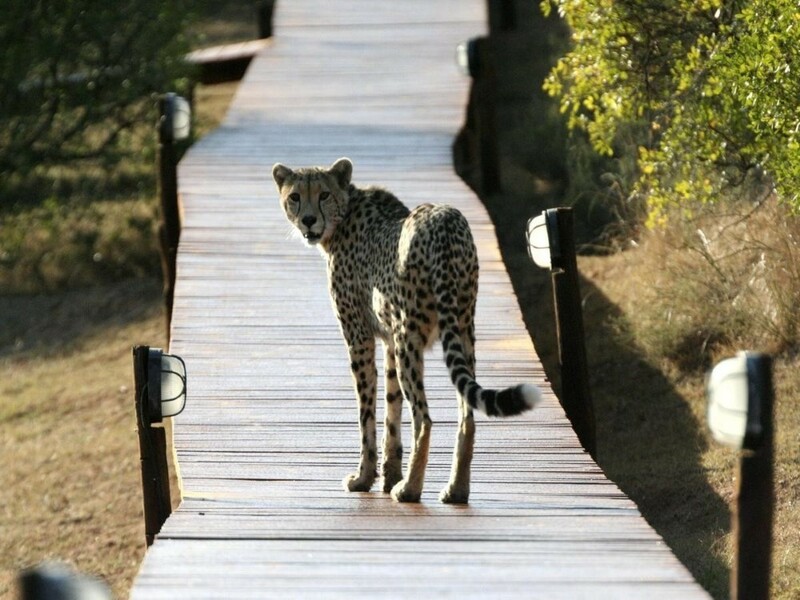 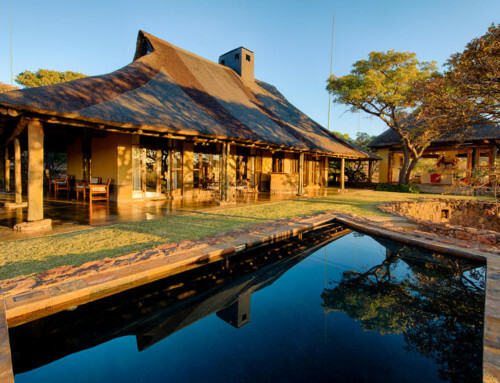 Bukela offers a remarkable private wildlife-viewing experience, with great BIG 5 sightings. 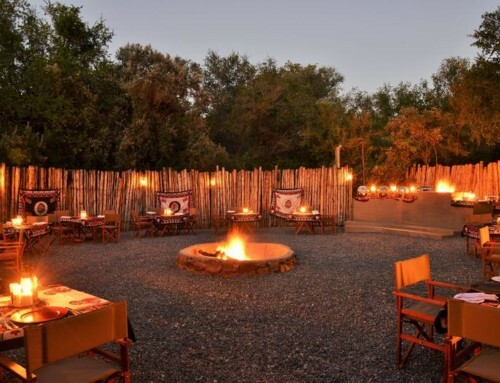 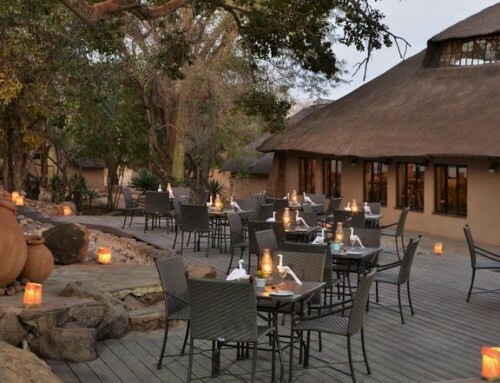 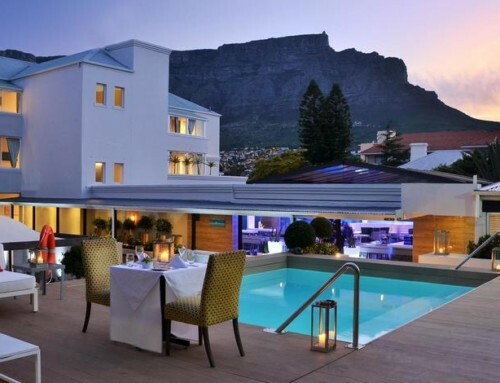 Indulge in sumptuous high teas, private candlelit dinners or fireside boma dinners under the African stars.